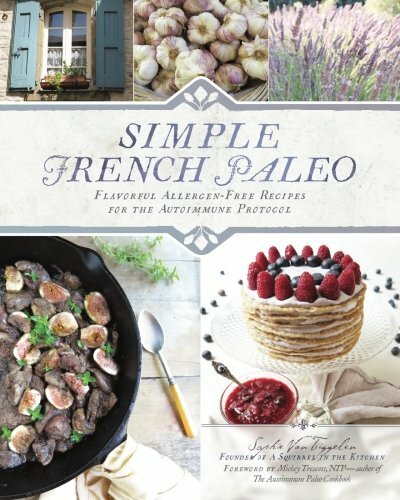 If you are looking for AIP comfort food recipes that work with the Autoimmune Protocol, you have come to the right place! 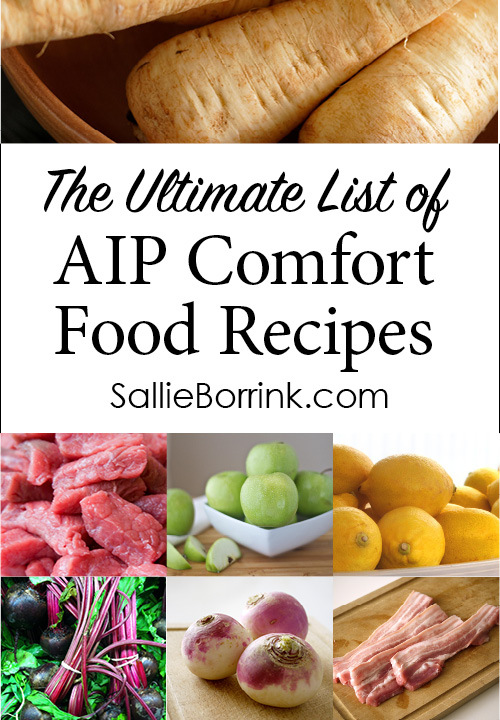 There are so many AIP recipes available now, but more than anything I crave comfort food. 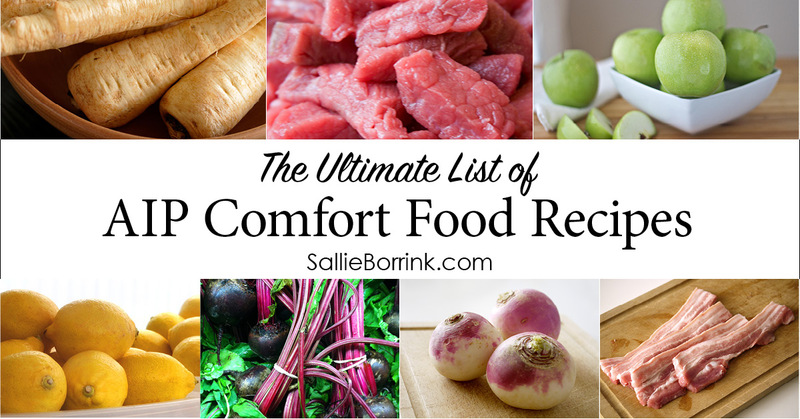 I’ve collected all the best AIP comfort food recipes I’ve come across and put them in one easy-to-find place. I hope you find some new favorites as you continue your healing journey! 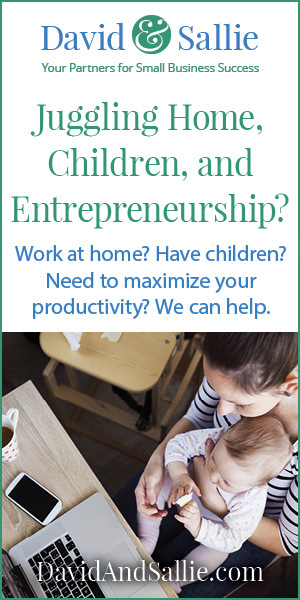 The individual pages will load quickly and easily, making for a much better experience. 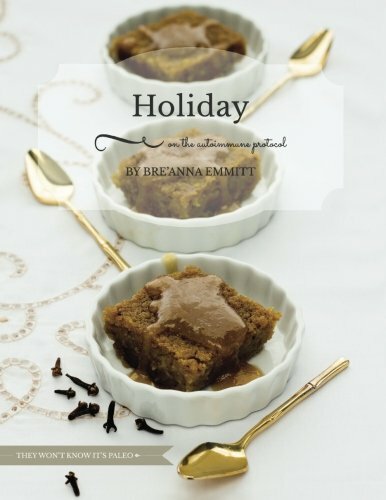 Remember to bookmark this page and come back or pin this page on Pinterest because I will continue to add more recipes.